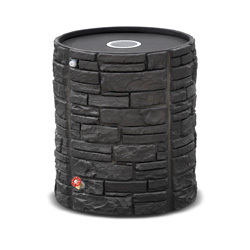 The realistic look of stone but at the same time lightweight and durable made from polyethylene. 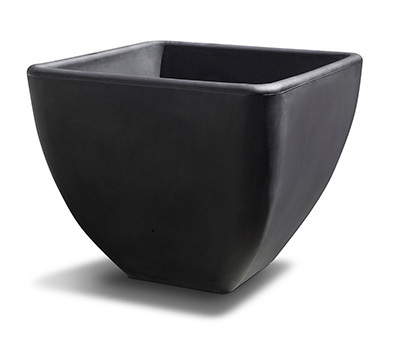 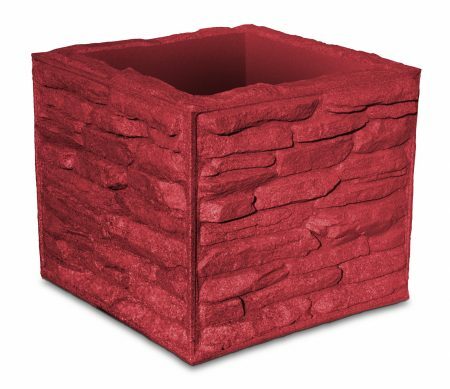 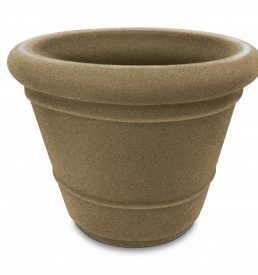 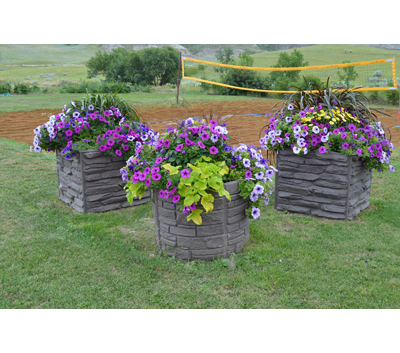 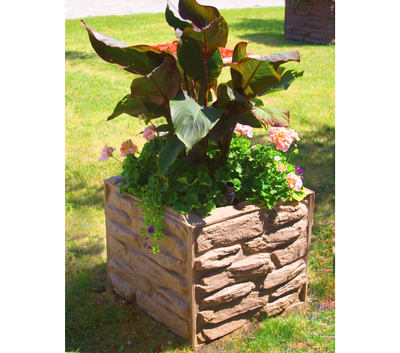 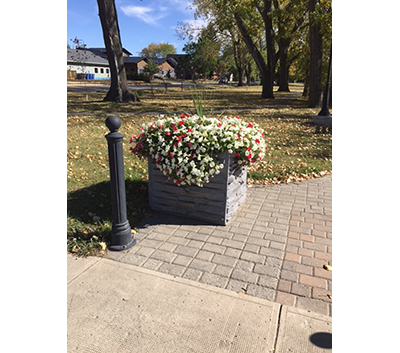 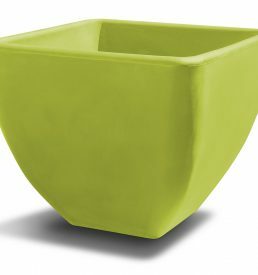 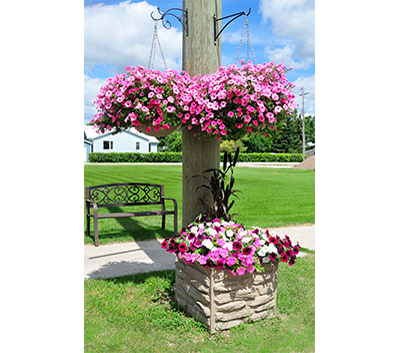 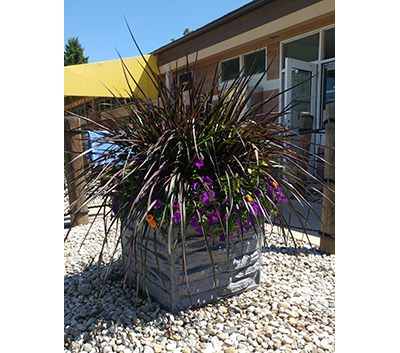 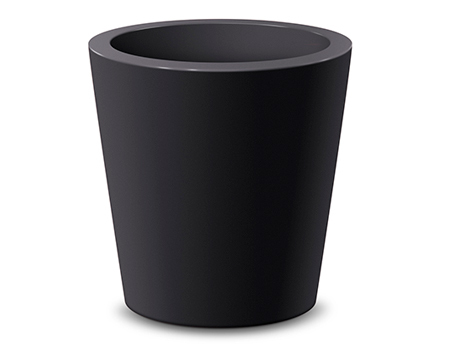 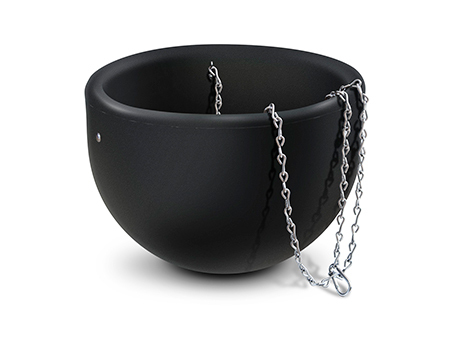 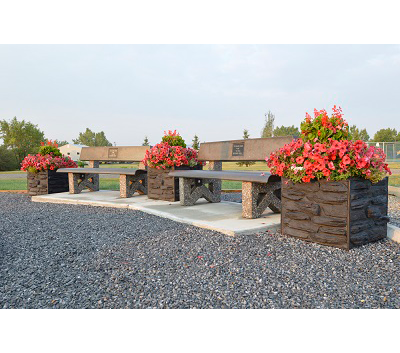 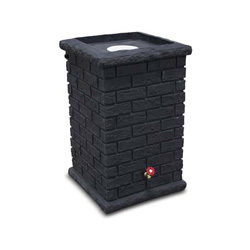 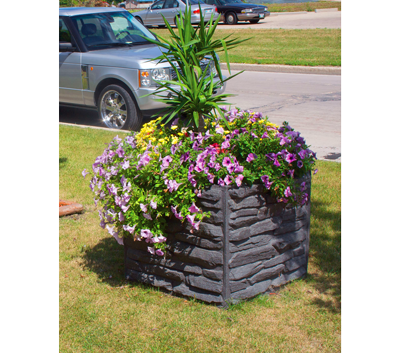 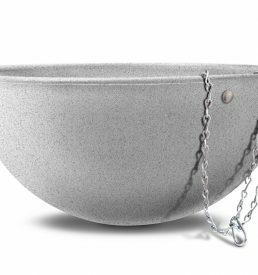 This Sierra Stone self-watering planter collection will be a fantastic finishing touch to your landscaping project, and will keep your maintenance cost down by saving water with it’s large water reservoir. 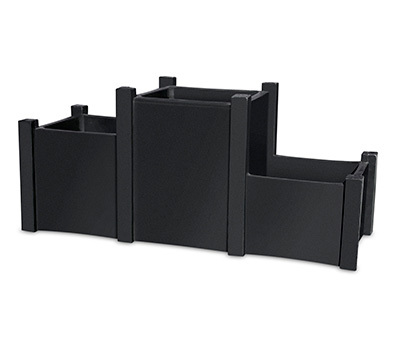 It comes in 3 sizes and 13 different finishes. 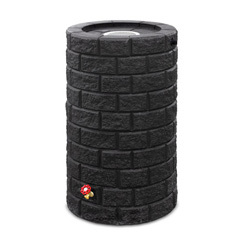 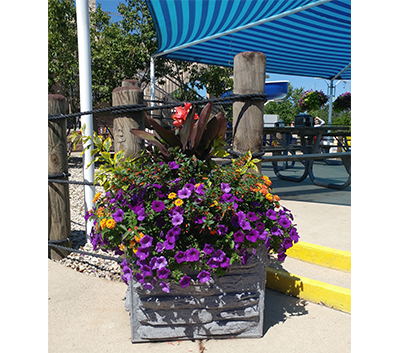 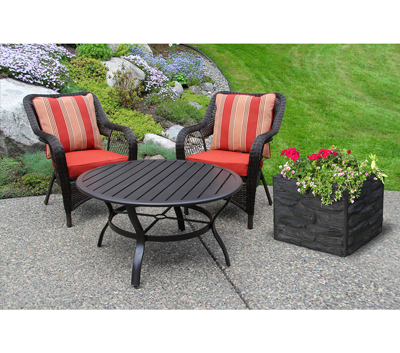 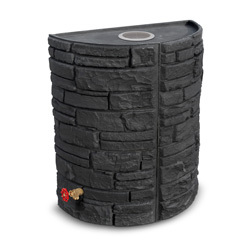 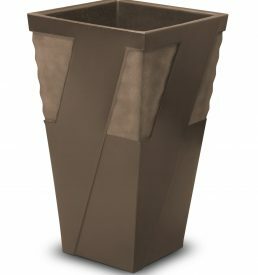 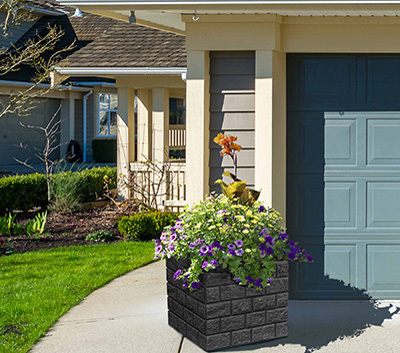 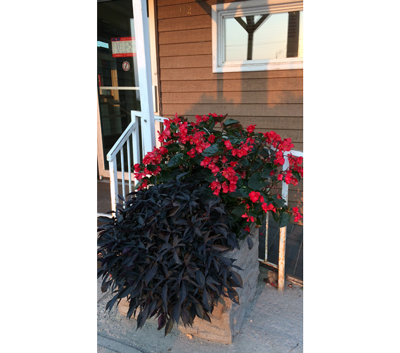 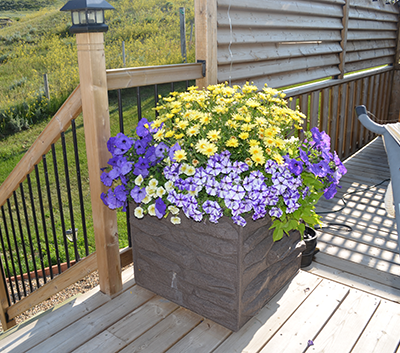 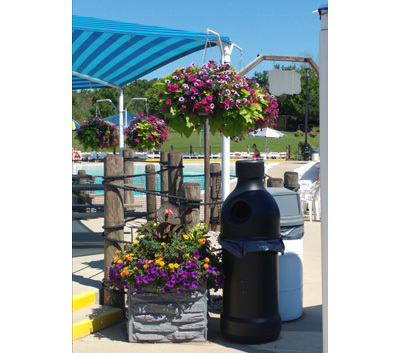 If you enjoy the realistic look of the Sierra Stone finish you might also be interested in the Sierra Stone collection of planters and rain barrels.